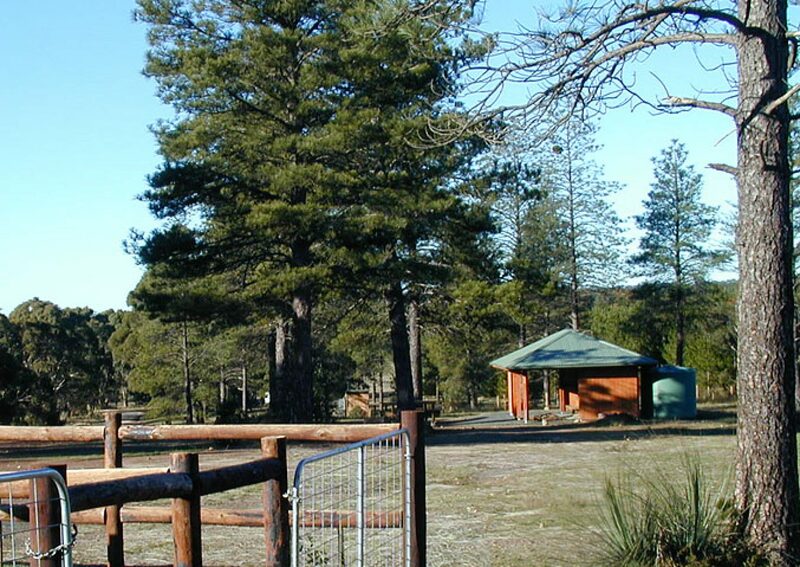 Ponderosa Campground is located along the Kidman Trail in the Mount Crawford Forest and has been designed for people camping with horses. 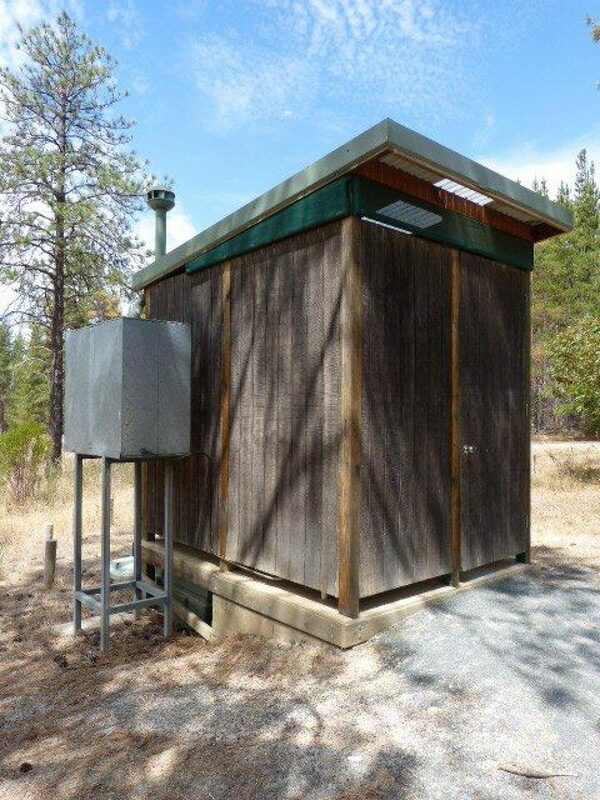 Set between native and plantation pine forest, the campground is suitable for groups of all sizes. 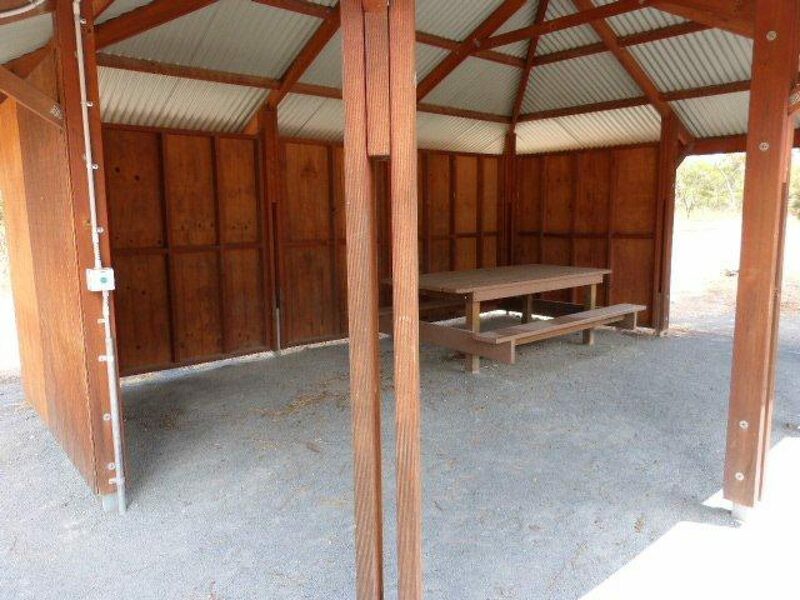 From the Mount Crawford Information Centre, turn left onto Warren Road and follow for 2.5km. Turn left onto Cricks Mill Road (to Mount Pleasant) and follow for 3.5km. Turn left onto Starkey’s Road. The campground is located at the end of the road.